No real peace is possible in Afghanistan unless abuses against and rights of women/girls are addressed. However, the negotiations cannot be about women/girls only, they must include the women at the peace process. 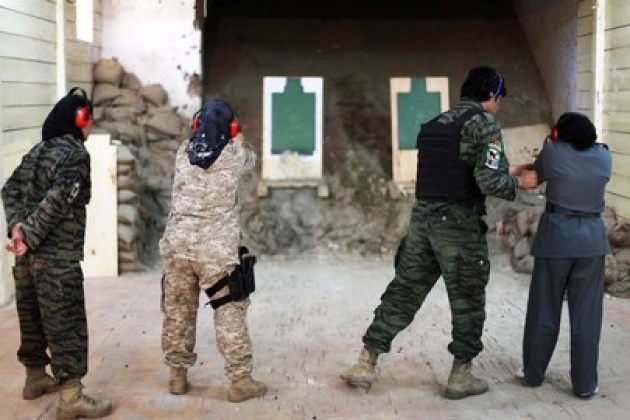 If the Taliban do not want to sit down with women negotiators then it is a clear indication that there will be no peace regardless, at least for the women. The filmed and graphic execution of a woman in an Afghan village presumably by the Taliban (Photo Above) is evidence of more than a human rights abuse and crime. It is a means for these regressive forces to exhibit their power. While men who are victims of such Taliban forces may have some opportunity to counter, women are most frequently mere subjects and not participants in defining/determining the future as a gender and individuals. Islam is a mere excuse to perpetuate the Taliban version of gender enslavement, (sexual enslavement would be too kind of a term). Change will not take place overnight. However, today all Afghan men/boys must come to understand that women will be able to counter if not with guns than with knowledge. For more information on building schools in Afghanistan, connecting to Internet and encouraging education of girls and boys link to "Afghan Development WebTV”. Further, any peace must not only respect their rights but must include women leaders in the negotiation and implementation. Washington, NATO, United Nations nor the Afghanistan Government of President Karazai can negotiate on behalf of women/girls unless the women are at the table as well. (otherwise we will only reinforce the regressive view of and perpetuate the methodology by which women are demoted to subject status). If and as long the Taliban refuse to acknowledge the role of women as partners in a future Afghanistan peace then the war against women/girls will continue. 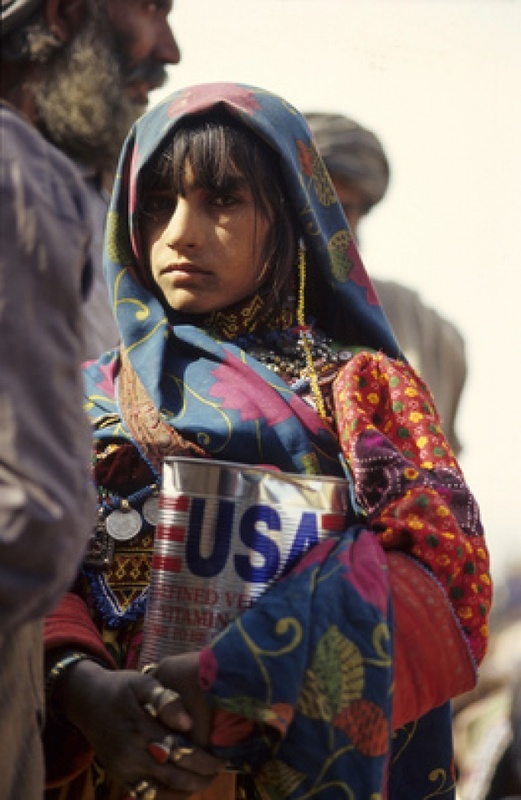 Read our Latest Blog for Film on “Afghanistan Conquered or Partner.